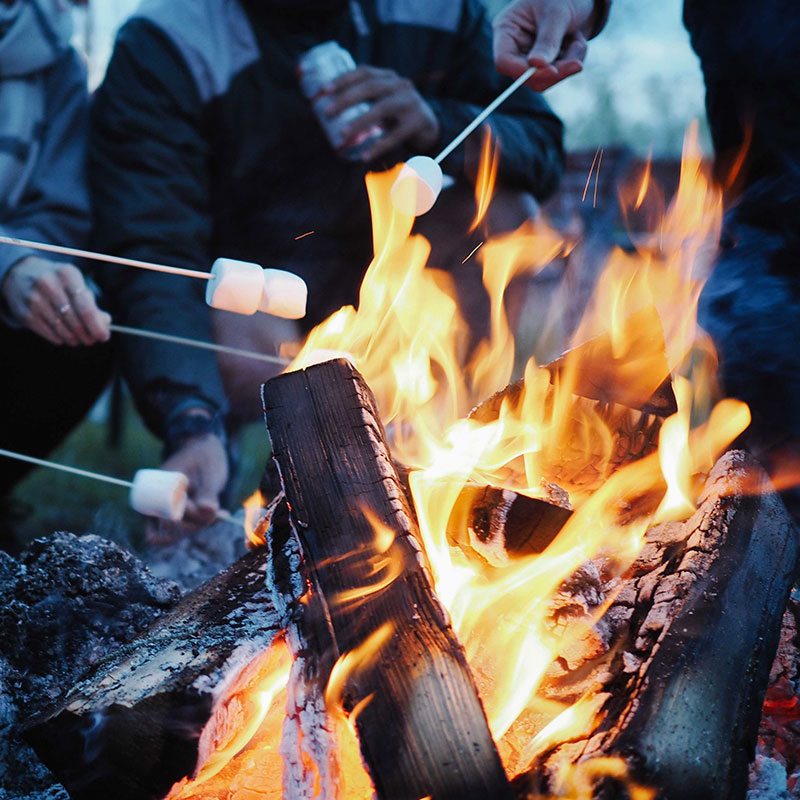 Why not go (back) to camp? We believe that camp is for all ages! 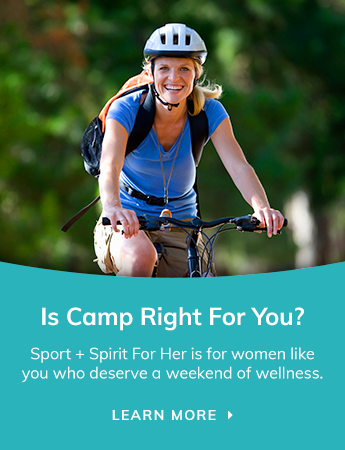 And we have lots of ideas why you should consider coming to camp for our Sport & Spirit For Her women's retreat. Summer camp in Ontario is something special. If you have ever picked up your child from summer camp you'll know what we mean. Recall the car ride home being bombarded by the endless stories, accomplishments and details, not to mention all the new friends met. The memories left behind from camp are magical and life changing. So ladies, why can’t YOU also have those same experiences and memories? The Sport + Spirit for Her Retreat is the perfect weekend getaway for ladies (21+) who are interested in stepping outside their comfort zone and exploring new outlooks on health and wellness. This time, though, the memories are all yours. Taking time for yourself, away from family, work and life may be a tough ask of you. You may need to consider “is it worth it”? Well, we think so! You may not realize it until the weekend is over, but you will just need to trust us on this one.